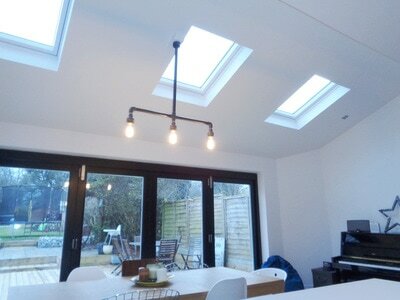 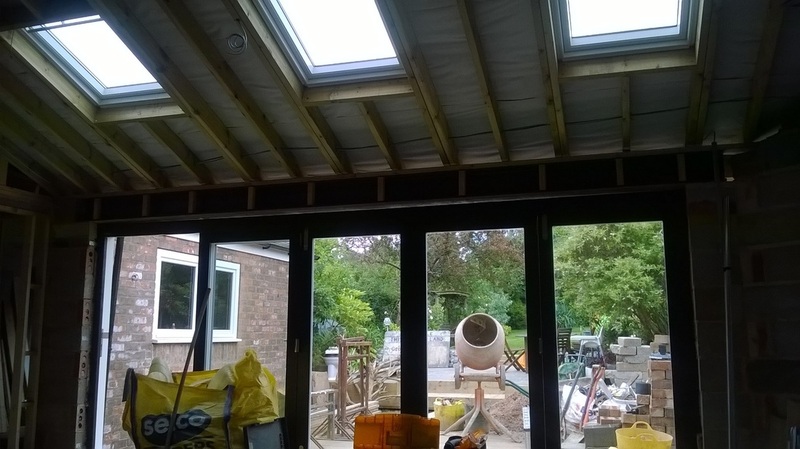 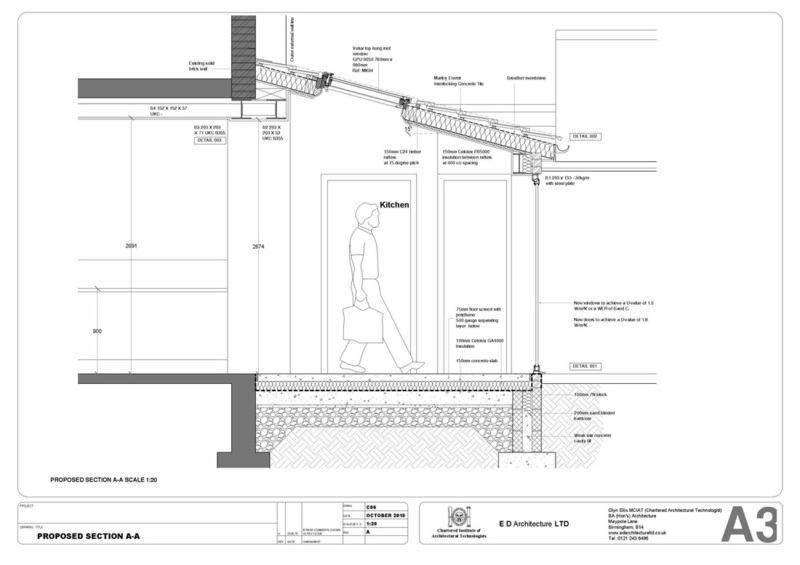 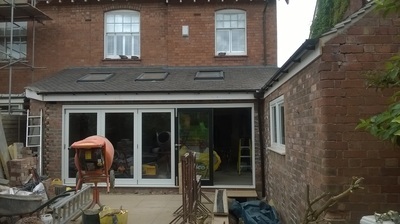 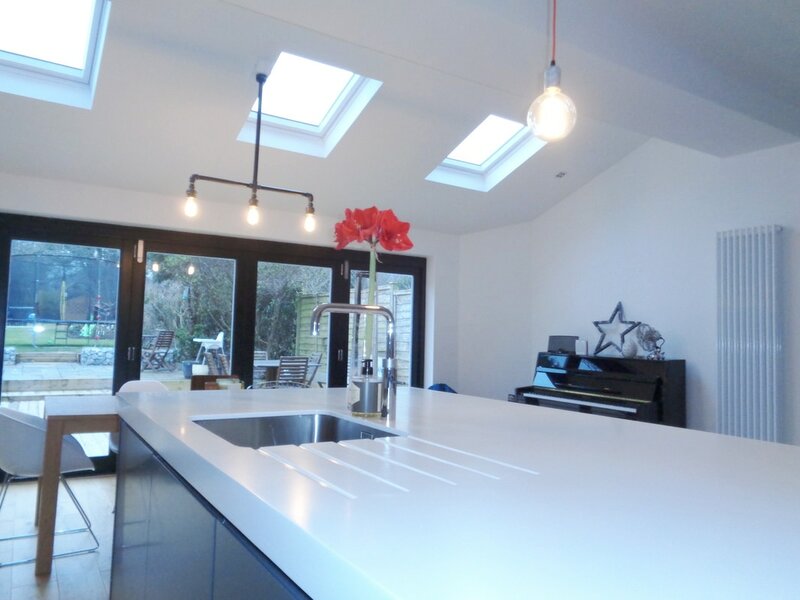 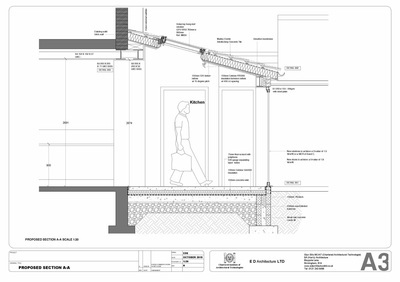 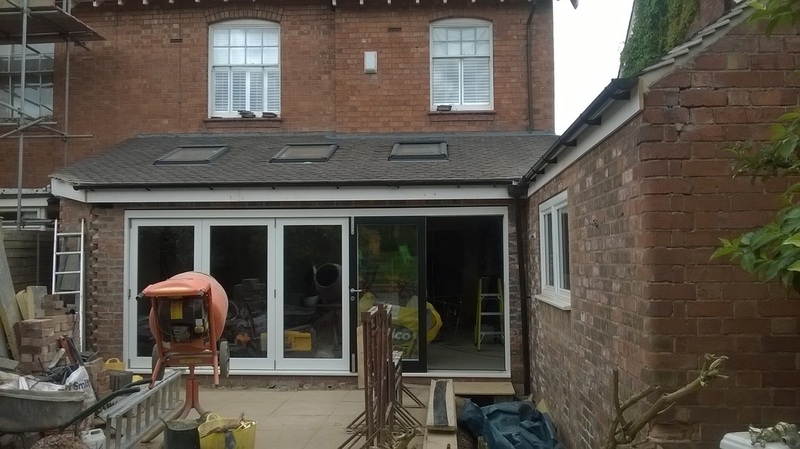 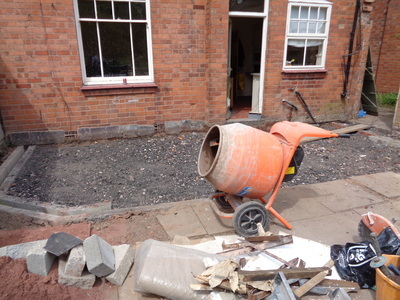 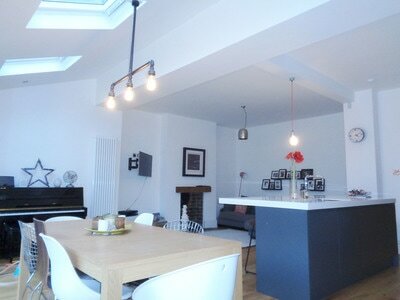 The project is compete for a modern kitchen extension in the South Birmingham Area. 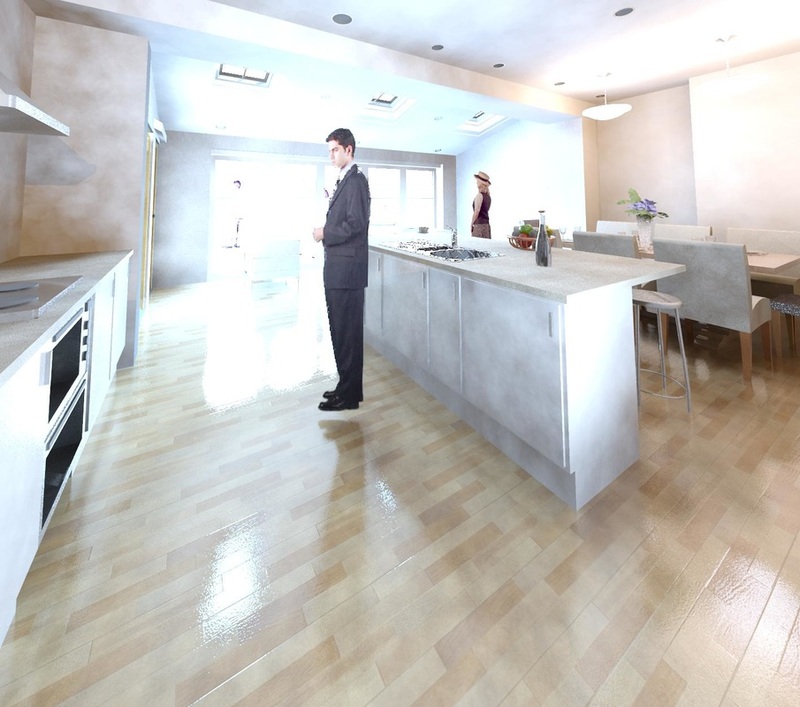 Contract value about £50k. 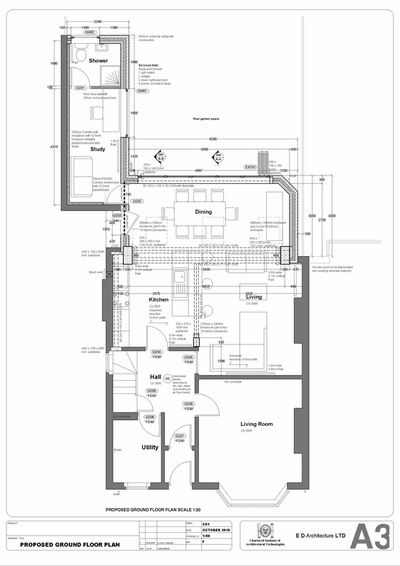 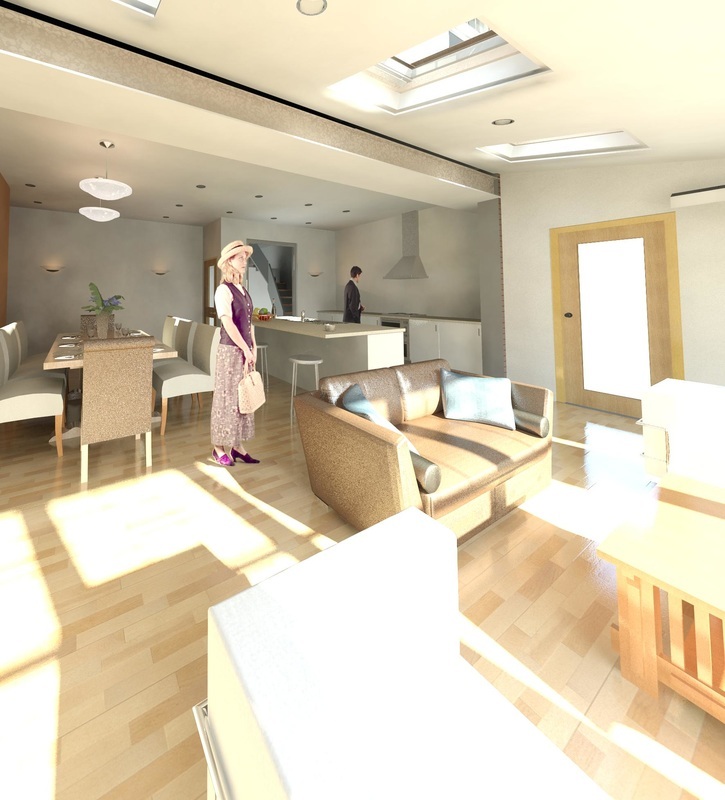 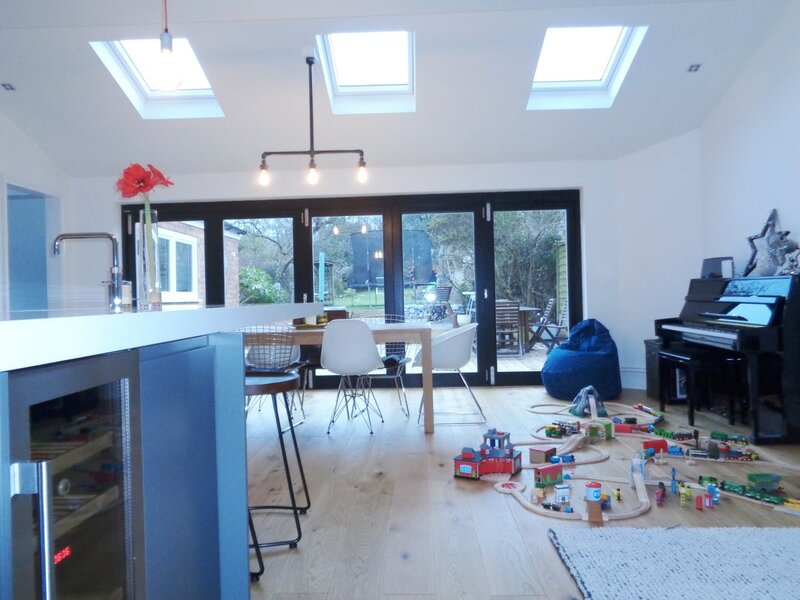 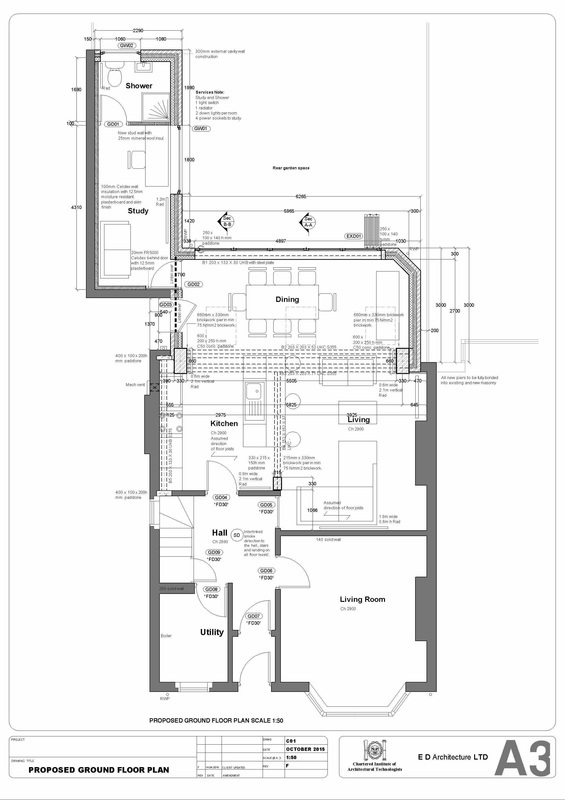 A large ground floor remodelling exercise to form a bespoke kitchen and living space.